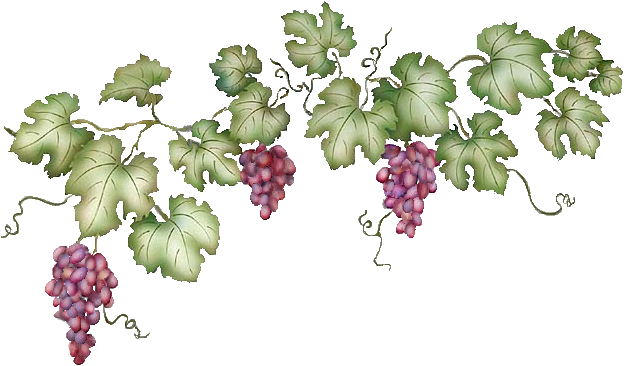 Activities & Events – The True Vine Ministry Inc. The following pages show some of our past & current activities, upcoming events and planned Mission Trips. To complete 40 Deep Wells projects in 40 villages where there are no source of drinkable water, by year 2020. Contact us for details if you are interested /motivated to be part of this project.